Sao Paulo, often called Sampa is the largest city in Brazil and is considered to be home to one of the largest metropolitan areas in South America. It is the sixth largest city in the world and is the main financial center of Brazil. 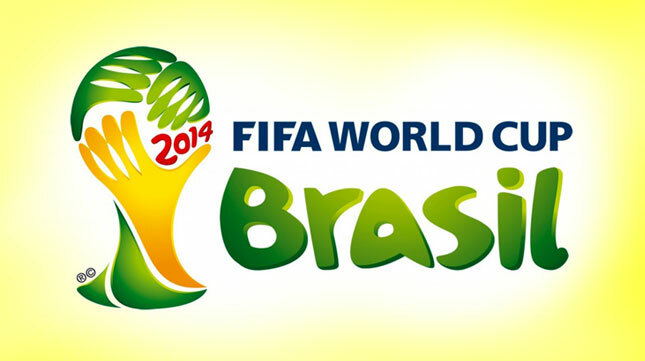 Tourism has become a major industry especially since Brazil is the host of the 2014 FIFA World Cup. Sao Paulo and Rio de Janeiro are the most visited destinations in the country offering tourists many cultural attractions as well as beautiful natural spectacles. Sao Paulo is known for its eco tourism and it is also an important business, cultural and fashion center in Latin America. Brazil is home to a sizeable Muslim population, consisting mainly of Lebanese and Syrian immigrants as well as Africans and Egyptians. The largest concentration of Muslims in Brazil can be found in the greater Sao Paulo region. 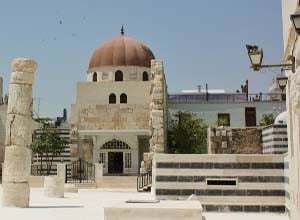 Muslim travelers will therefore be able to find Muslim friendly facilities in Sao Paulo without much difficulty. The city of Sao Paulo has much to offer its many visitors; an array of beautiful natural sights, amazing manmade structures as well as some of the best museums in the country. Sao Paulo has many museums to choose from, Museu de Arte de Sao Paulo locally known as MASP is one of the must visit museums in the city, it is home to one of Latin Americas important collection of impressionist paintings of European art. Tourists visiting the museum on Sunday will be able to enjoy an open fair of antiquities and gadgets and more. Museu de Arte Moderna is another interesting museum; located in Ibirapuera Park and designed by renowned architect Oscar Niemeyer. This is the location of one of the most important art and cultural exhibitions held in the country. After visiting the museum tourists could enjoy a stroll in Ibirapuera Park; which is a popular park in the city. The park is home to three important museums and a Japanese garden which is definitely worth a visit. Another popular area to visit would be Avenida Paulista, this is the commercial center of the city and is well known for its skyscrapers, restaurants, shops and major banks. The Sao Paulo Museum of Art and Casa das Rosas are situated here. Edificio banco de Sao Paulo is located in this area as well, and is one of the most beautiful art deco buildings in the city. Another famous art deco building is the famous Banespa. Other popular thing to do in the city include, a visit to one of Sao Paulo’s popular beaches, a tour of the city’s graffiti art and also a visit to a coffee plantation; as Brazil is one of the largest coffee exporters in the world. The city of Sao Paulo has some of the best shopping in the country, with most of the high end brands all having stores in the city. Tourists could also visit the many markets and shopping centers in the city. Sao Paulo truly has something for everyone. 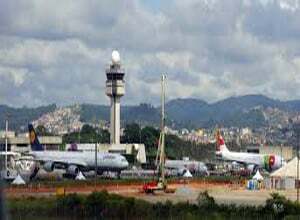 The Congonhas-São Paulo Airport is the closest airport, and even though it is only a domestic airport, it is the third busiest airport in Brazil. It is located 11 kilometres away from Sao Paulo’s city center. Sao Paulo Guarulhos International Airport is the closest major international airport to Sao Paulo; situated 24 kilometres from the city. The airport has domestic and international terminals. 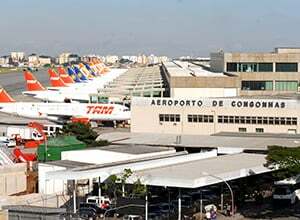 Viracopos –Campinas International Airport is another major airport serving the city and is located 92 kilometres from the city center. The best way to get to the airport is by metro where travelers could avoid getting stuck in traffic. Other available options include, bus, rental car, taxi or the train. As the city of Sao Paulo is home to quite a number of Muslims, mainly of Syrian, Lebanese and Palestinian descent and most of the community live close to the downtown area, most of the halal restaurants can be found in the area of Pari Bairro. These restaurants serve an array of cuisine such as Middle Eastern, Indian, Chinese and even fast food. 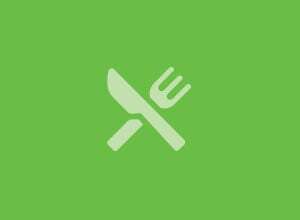 The following are just a few of the Halal restaurants in Sao Paulo that Muslim travelers could dine at; Casa Libano serves Arabian cuisine, Nandemoya serves Chinese cuisine and Nur Restaurant also serves halal food. Tourists who are unable to find halal restaurants could make some inquiries at nearby masjids. Sao Paulo has many mosques spread across the city; the main mosque is the Islamic center of Brazil. Other mosques and prayer facilities in Sao Paulo include; Masjid Abu Bakr Assiddik, Centro de Divulgacion do Islam da America Latina, Sociedade Beneficente Musulmana, Al Firdaus Masjid, Masjid Hanzala, Liga da Juventude Islamica Beneficiente do Brasil, Masjid Hamza - Associacao Islamica de Sao Paulo, Masjid Salah ed-Din al-Ayubi, and Sociedade Islamica Brasileira.